Lead nurturing, also known as marketing automation, is an email marketing system that allows a business to send automated emails to early-stage leads that, at this point, may not be sales-ready. The purpose of these emails is to provide quality content that, over time, pre-qualifies these prospects before they are passed on to a company’s sales team. This strategy has been shown to reduce the sales cycle by 23%. So, what is the value of a good lead nurturing system? A company can connect with leads immediately. In comparison, mass email marketing doesn’t follow up with leads right away. An automated lead nurturing system will send out an email immediately and begin building a sense of familiarity and trust with that lead. Lead nurturing is automated. This means that a marketing team can determine a schedule for follow-up communications and simply let it work. Lead nurturing allows for more precise targeting. A marketing team can also set specific targets and segments to emphasize reconversion opportunities that relate to leads’ initial interests. Lead nurturing eliminates the uninterested. Data show that lead nurturing has a higher unsubscribe rate that mass email marketing. This might sound like a negative aspect of this inbound marketing tactic, but it’s not. By weeding out the uninterested, a company can focus specifically on those leads that are most likely to become customers. 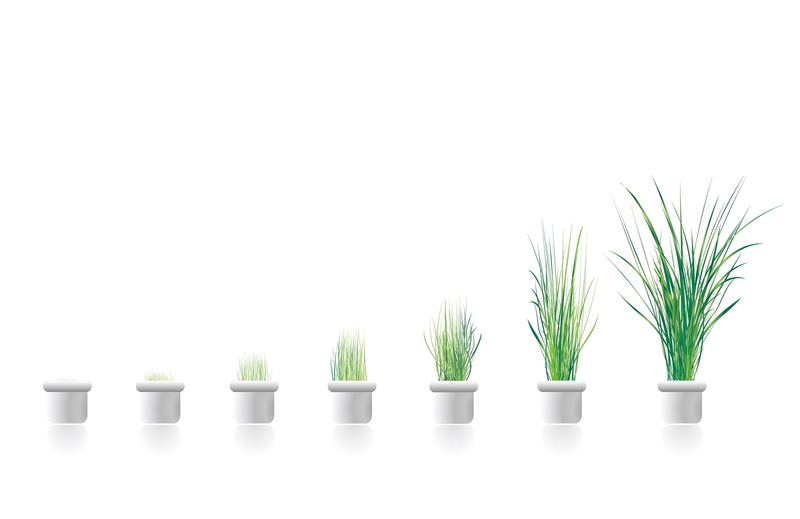 What are the best ways to implement lead nurturing? Step 1: Research marketing offers and determine how they fit into the buying cycle. Here, the goal is to review the company’s current web-based marketing offers and determine where each one fits within the buying cycle: top, middle or bottom. Step 2: Determine lead nurturing campaign goals. To accurately measure a campaign’s effectiveness, create overall goals for the campaign as well as individual goals for each email. Step 3: Write the emails. Each email should contain effective content that will move leads down the buying cycle. The company knows something about the lead. This is where segmentation is especially important because it allows the company to target the individual lead, rather than just a mass of leads. The company wants to know about the readers’ needs and interests. Emails should communicate to the readers that the company cares about their needs and goals. The company has something valuable to offer. First identify their interests and needs and then align the content accordingly. The company should show why this offer is valuable. Don’t just offer relevant content, but also explain exactly why this content is valuable. The company must explain what the recipients will miss out on if they don’t act on this offer. Create a sense of urgency that really convinces the readers to act on an offer. The company is trustworthy. Readers should get the feeling that a company is looking out for them first, not just trying to make a sale. Targeting content to their needs shows that a company is looking to help. Step 4: Test the campaign. Before launching a campaign, test it out on people within the company to make sure that emails are easily understood and align with the sales cycle. Step 5: Measure the campaign’s results. Was the campaign successful? A good campaign yields at least a 5% click-through rate. In addition, measure the number of conversions on each landing page and the unsubscribe rate for each email. Step 6: Use the data to optimize emails. Adjust the emails that have low click-through rates, low conversions, or high unsubscribe rates. By taking these steps to implement the inbound marketing tactic of lead nurturing, a company can target individual leads and move them more quickly through its sale cycle.